The Colorado climate is not easy on the skin. It is dry and our high elevation puts us closer to the sun, making us more prone to skin damage. In the fall and winter months it becomes even more dry which means it is the perfect time to talk about a skin regimen that will keep your skin hydrated and healthy throughout the year. Emily Davis is a seasoned esthetician. She has worked at high-end salons across Denver and was so passionate she decided to go into teaching skin care. 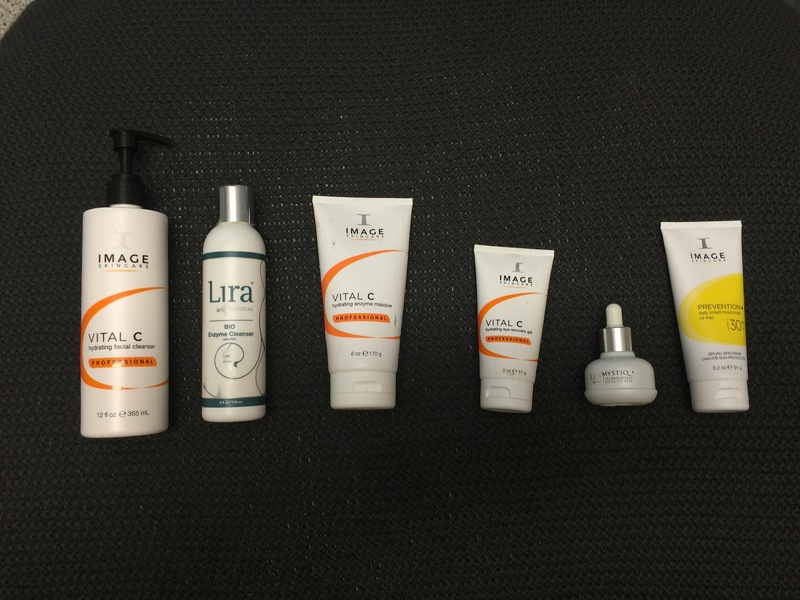 As a current instructor for those pursuing their esthetician license, Emily has had the opportunity to try many different products and has narrowed her favorites down to a select few lines. Highlighting the importance of professional skin care products, she discusses her favorite skin care regimen for keeping skin healthy here in this lovely state of ours.